Mental problems are probably the most feared type of issue Christians face. Yes, we’re afraid of hunger and pain. But God will provide and God will comfort, and eventually these kinds of sufferings will be solved. But problems like we see in Broken Pieces are the ones nobody would choose. It doesn’t easily fit into our understanding of the victorious Christian life. Simonetta Carr’s Christian biographies for young readers first brought me into her reading circle. But this book, a cross-section of her personal life, brought me into her life. The story is a life crisis with the following characters 1) a teenage Christian young man who comes down with sudden schizophrenia his first months at college, 2) his Christian mom and dad who want to honor God with every breath as they pursue every means of help for their son 3) a group of elders at a reformed Church who likewise have to balance the young man’s sinful choices with his mental circumstances. The third element was especially impactful for me. As a pastor’s wife, I’ve seen my share of people with mental problems come in and out of the church door. In our experience, people with this disease have hunted us down, stalked us, and threatened us, and one even killed the girl who broke up with him. Their parents have come to us and either told us to leave them alone “this is not a real conversion,” or have warned us, or have blessed our efforts to make their son feel accepted. It is never easy to know how to protect the flock while loving the sick person—especially one who refuses to take his medication—which is very common. But compassion is difficult to muster when faced with the threats. This book should be read by every man who desires to pastor a church and by everyone who desires to be a functioning part of their church. We need to understand in order to help. In order for the church to help both them and their families, we need to see it “happening” from inside a Christian family. This is what Simonetta Carr is able to do in her present-tense narrative. We see that life is made of those little faith-spun choices, where we aren’t sure if we’re doing the right thing but we trust in the sovereignty of God who is bigger than our mistakes. We see that God has given us our “burden that is not too much to bear” so that we can prove faithful in that. 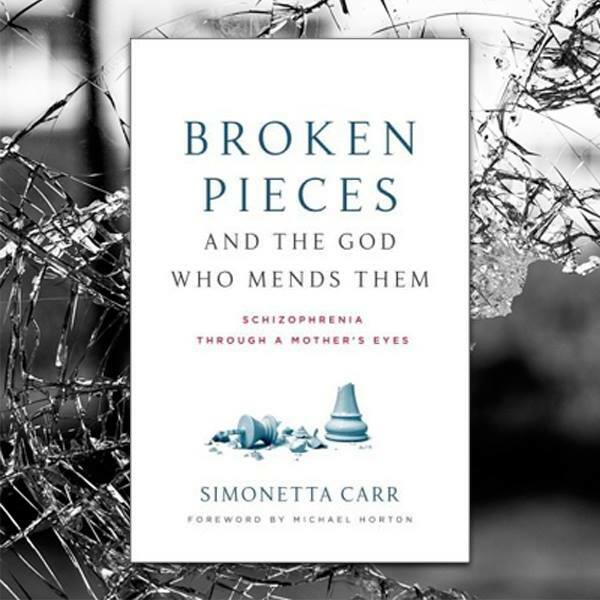 Simonetta Carr’s example of a faith-driven life is inspirational, empowering, and reassuring. We’re all tromping down this same path in a broken heartache world. Because mental issues are so fearsome, it seems people with these sicknesses are pushed away for “someone else” to deal with. Thankfully, medication and counseling can help. The last chapters of her book deal with practical helps for those struggling with these issues. But since laws allow for autonomy of people over 18, and 18 is the age when this disease begins to hit, often the sick person is not enabled to will themselves toward healing. While there is no hard and fast rule or steps to fix it that can be presented to church leaders, this book is a helpful model of how to face this as a church body. Reformed faith in practice. What is this thing called schizophrenia, nobody knows. But what is a Christian to do? How can a Christian BE schizophrenic? And how can the church contribute to healing, both for the sick person and for his or her family? These are the questions that are analyzed in this book. Broken Pieces is a story, but it’s more than a story. It’s is A CASE STUDY OF FAITH IN THE TRENCHES, of the Church in the trenches of this horribly broken world. Please read this book. 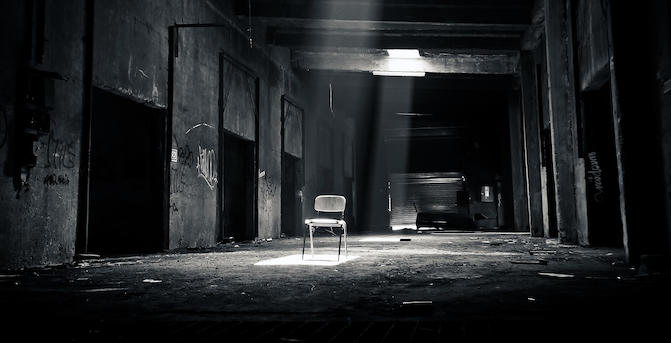 There are many families hiding their “shameful” struggles with mental illness who need the support of Christ-followers who care enough to face the bias and fear. Once you read this book, you will gain compassion for them, for what they’re going through. You can be the one that makes a difference in their battlefield of the mind. Here’s a link for how to order your copy from the publisher today. I just saw, it’s $10 preorder!